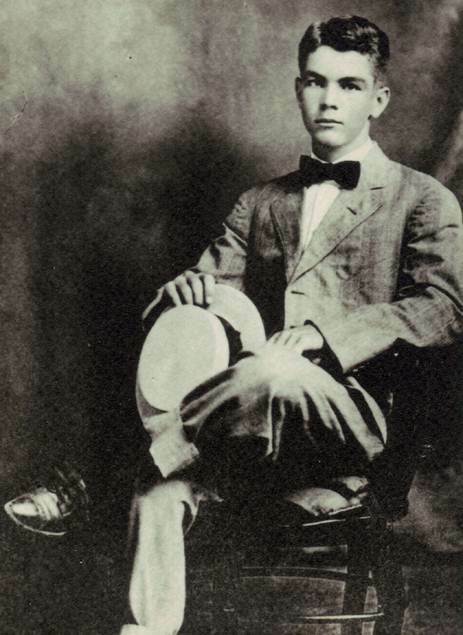 Noel Clyde Claybourn was born on 28 April 1892, in Kinmundy, Illinois. He worked as an electrician on the Panama Canal Zone. Work on the Panama Canal had become a family business of sorts – Noel’s uncle, Ephraim Smith Claybourn, and his brother, James Verner (“Vern”) Claybourn, were both integral engineers and mechanics with the massive project. Noel married Olive Margaret Potter on 29 June 1914 in Sullivan, Illinois. Olive was born on 18 March 1893 in Sullivan, Moultrie County, Illinois, to Ephraim W. and Sarah Frances Dumont Potter. After their marriage and Noel’s return to Illinois, Noel was chief electrician for the Old Ben Coal Co. for several years, but worked mainly as a shop foreman and salesman for various automobile agencies in Benton, Illinois. Noel died on 12 March 1956 and Olive followed on 16 July 1977. They are buried in the Masonic and Odd Fellows Cemetery in Franklin County, Illinois. George Robert Claybourn (“Bob”) was born 7 January 1917 in Benton, Illinois. He graduated from Benton High School where he was active in athletics, and then spent two years at the University of Illinois. George served in the Air Corps during World War II. The two primarily lived in Phoenix, Arizona with Bob working as a salesman. He married Josephine Elizabeth Scarborough on 2 December 1948. She worked as a Schwaab-Perma Stamp agent in Tucson. The couple had two children, listed below. Bob died on 24 September 1993 and is buried in the National Memorial Cemetery of Arizona in Phoenix. 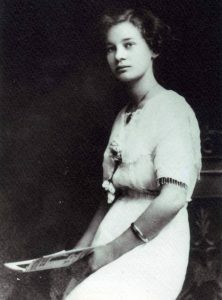 Josephine died on 27 November 2013. Her ashes were placed alongside her husband, Bob. Randall Bruce Claybourn was born 12 April 1950 in Benton, Illinois. He spent nine years in the Marine Corp’s as a pilot, achieving the rank of Major. Thereafter he worked in Scottsdale, Arizona as a corporate pilot and aviation department manager. He maried Allyn Wheelwright and together they had a son, Dylan, listed below. Allyn also had a young boy whom Randall adopted, named Adam Claybourn Wheelwright, but he has since deceased. Allyn passed away and Randall married Susie Claybourn. He has two step sons: Ryan and Jason Dyrr. Dylan Randall Claybourn was born on 7 February 1985. He studied to be an athletic trainer and resided in Scottsdale, Arizona. Judith Rene Claybourn was born 22 June 1951 in Benton, Illinois. She married Charles Hart Willis. She worked as the Director of Community Relations for the Mesa school district, and finally the Paradise Valley school district. Judith and Charles had two children, listed below. Brady Hart Willis was born on 21 January 1983. Brady was first a Marine Sergeant and served in conflicts in Iraq twice. He suffered some injuries as a result of a road side bomb while serving as a leader of a team of Marines. He subsequently worked for the Army as a contractor, in computer technologies, and later worked in Afghanistan. Blaire Renee Willis was born on 1 August 1984 and worked as a school teacher. She married a man with the name of Buchanan. 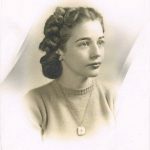 Ruth Elizabeth Claybourn was born on 12 July 1918 in Benton, Illinois. 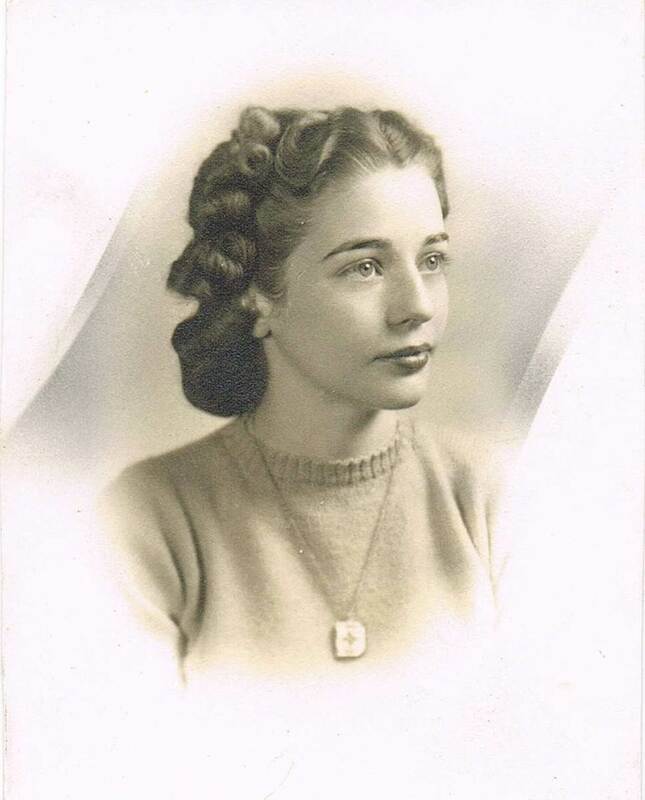 She loved school and graduated from Benton High School in 1936. Ruth was named “Miss Benton” in 1936 in a Personality and Beauty Contest and represented Benton in the contest at the State Fair in Springfield. She married Elmer Ellsworth Johnson (“Chick”) on 3 December 1939. [Elmer Johnson was born on 12 June 1913 in Johnson County, Illinois.] Chick was an oil well driller and operated his own company. The couple had a 100 acre farm between Elberfeld and Millersburg, Indiana, near Evansville and raised pure bred horses and ponies as a hobby. Along with Chick, Ruth loved life in the country with horses, gardening, swimming, and other outdoor activities. 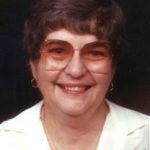 She shared a lifelong love of reading with her children and enjoyed playing the piano and organ. A full-time mother until her children were all in school, Ruth was employed as a bookkeeper for J. B. Drilling Company and Francis Barnes Accounting, and later as an optical assistant in the office of Dr. Charles Brizius. 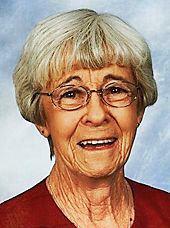 She was always involved with her children in church, school, and scouting activities. Chick and Ruth were also both active in various Masonic and Shrine activities. Chick was an active Mason and Shriner who served as Potentate of the Hadi Shrine Temple, while Ruth was active in Rainbow Girls as Mother Adviser and in the Daughters of the Nile and the Egyptian Band. Over a period of more than twenty years the couple enjoyed family activities with the Shrine White Horse Patrol and Chick was dedicated to helping organize the Shrine Circus every Thanksgiving. Chick died in on 28 October 1977 in Evansville, Indiana. He is buried there in Sunset Memorial Gardens Cemetery. Following his death, Ruth reconnected with a high school classmate, Robert Albert Smith, then living in California. After a courtship of several months by telephone, sight unseen, he proposed and they were married shortly after on 22 March 1980 in Orange County, California. Upon his retirement from the faculty at San Bernardino State College, they enjoyed travel and had a happy twenty years developing a mutual interest in ceramics from throwing pots to sculpture, studying under Les Miley at Evansville College and at San Bernardino State College in California. Robert died on 19 August 2002 in Escondido, San Diego County, California. In Ruth’s older age she had moved into a home for the elderly in Evansville, Indiana, and one day while not feeling particularly well, she requested that a nearby harp be played for her. As the beautiful music filled the air that day on 1 December 2010, Ruth passed away. Ruth’s second husband Robert had two children from a previous marriage: Jim Smith and wife, Sandy; and David Smith and wife, Ruth Ann, all of California. Ruth and her first husband Chick had four children, all listed below. Janice Louise Johnson was born on 30 August 1940 in Benton, Illinois. She studied at the Rice Institute in Houston, Texas. She married Raymond Lee May (born on 6 October 1934 in Beatrice, Nebraska, and died on 28 January 2004 in Bonfield, Illinois). Charles Robert Johnson (known as “Bob”) was born on 26 May 1942 in Benton, Illinois. He attended one year of college and spent four years with the Marines. He married Beverly Shelton on 27 July 1968. Bob died on 29 August 2011 in Evansville, Indiana, and is buried there in Sunset Memorial Gardens Cemetery. Pamela Jean Johnson was born on 3 July 1948 in Benton, Illinois. 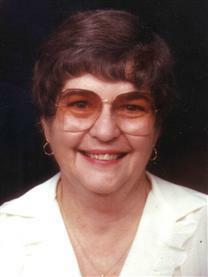 She married Clyde K. Taverner and worked as a teacher in Wichita, Kansas in 1977. Deborah Ann Johnson was born on 8 May 1951 in Benton, Illinois. She married Daniel DeForest, lived in Evansville, Indiana, and worked as a nurse.